Microsurgical techniques have considerably improved the results from surgical treatment of esthesioneuroblastoma (olfactory neuroblastoma). Nevertheless, these rare tumours of the frontal skull base are still associated with high rates of tumour recurrence and mortality, thus remaining a challenge even for experienced surgeons. 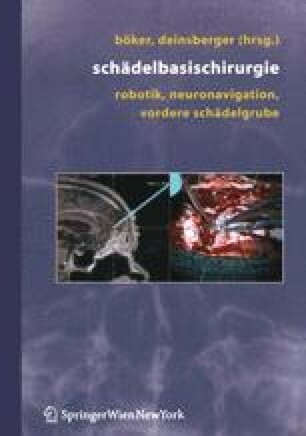 A novel therapeutic approach that combines endoscopic sinus surgery and radiosurgery (Gamma Knife) is presented here.